Fancy some Lycra and Lemon Drizzle Cake? No problem! 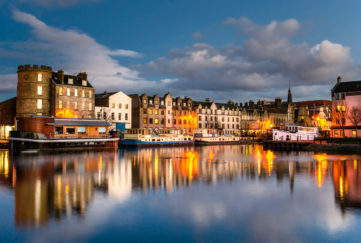 Just head to Ronde Cycle Café in Stockbridge. 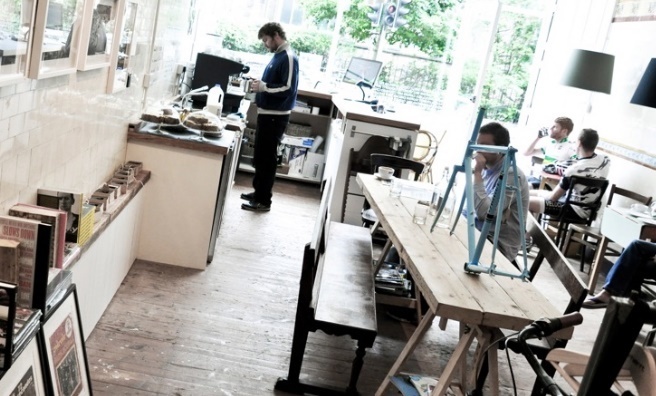 This bespoke store is a specialised independent bike shop and café combined. 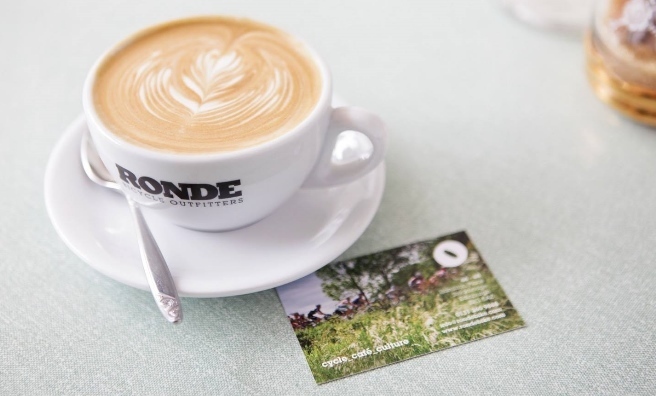 Located in an old butchers, Ronde has retained its cool, white tiles and hangs and displays gorgeous hand-made bikes like works of art (or sides of beef!). 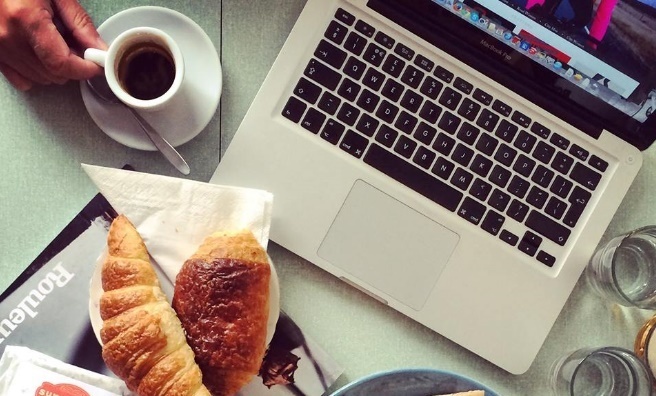 The café has a real community feel, with many regulars discussing their Campagnolos over a cappuccino. With regular photographic and art exhibitions, film and quiz nights and social bike rides, Ronde’s a great place to hang out.